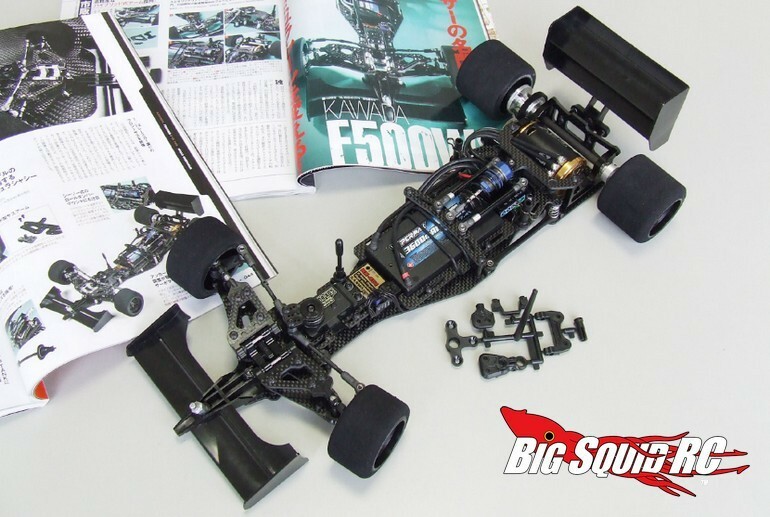 Kawada Announces F500WS « Big Squid RC – RC Car and Truck News, Reviews, Videos, and More! New from Kawada is a “wide spec” version of their Formula 1 car called the F500WS. Loaded with carbon fiber goodness, the F500WS should be an agile race machine while sporting scale authentic looks. Kawada is hoping for an April release date and you can hit up This Link to check out their official website. Click Here for more F1 news on BigSquidRC.